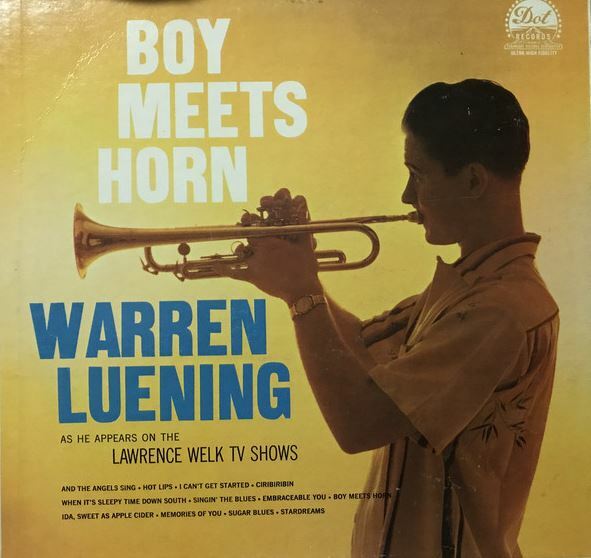 Warren Luening was born in New Orleans, Louisiana and began playing jazz at an early age. In 1956, he was named "Mr. Dixieland of New Orleans", a title also held by Louis Armstrong, Eddie Miller, Pete Fountain and others. In 1956, he appeared with Pete Fountain and Al Hirt at the Shrine Auditorium in Los Angeles, CA. 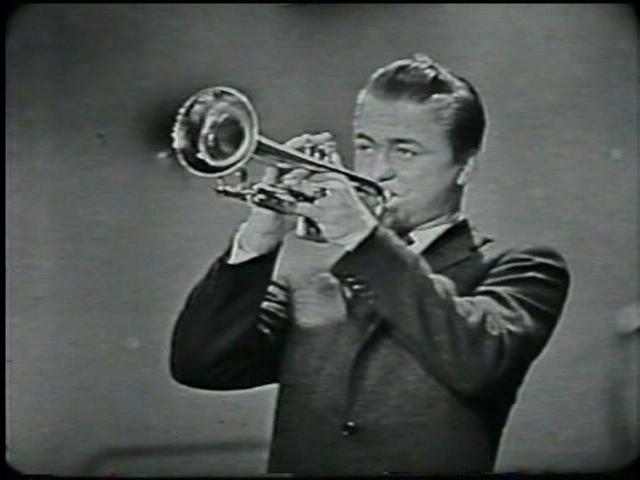 In 1958, he joined the Lawrence Welk Show. Leuning passed away in 2012 from lung cancer at the age of 70.